NORA TONES began her love affair with music at a young age and spent her early years listening to her parents’ Motown record collection. And as she grew older, she became enamoured with her older siblings’ hip hop and alternative rock albums and immediately began curating her own playlists in her senior year of high school. 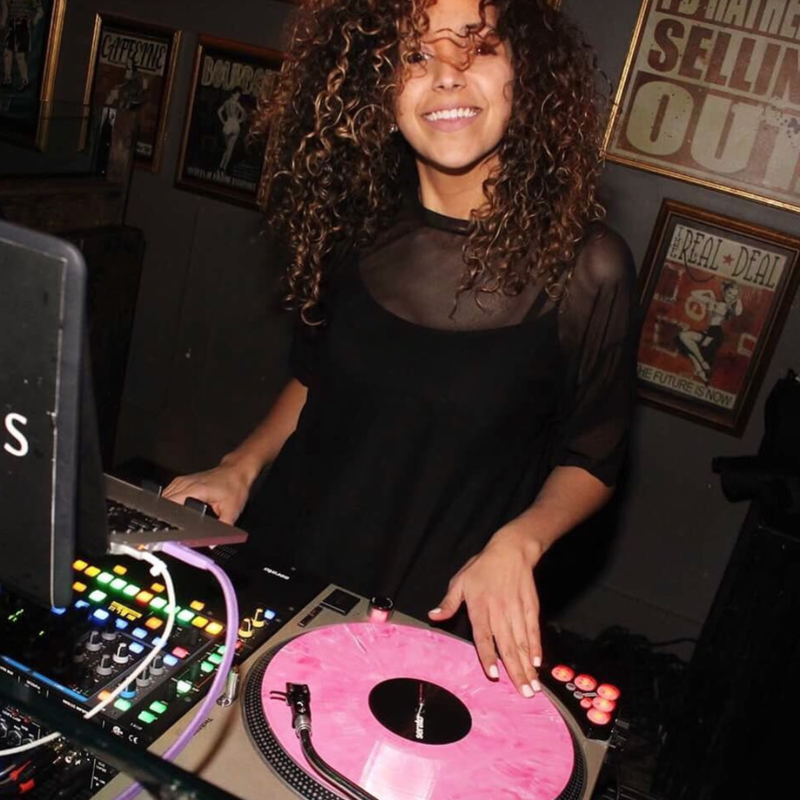 Originally a scratch DJ/turntablist, she received her DJ title "Nora Tones" from the legendary rapper Q-TIP of A Tribe Called Quest (while DJ'ing an event for him). Over the years, she developed her skill working at industry parties, nightclubs and underground hip-hop parties in Toronto. 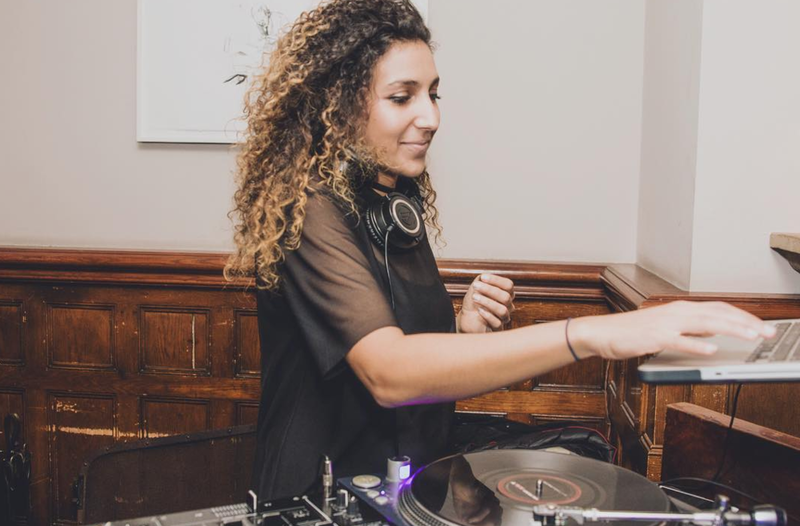 By developing a strong network of influencers and corporate elite, Nora established herself as a female pioneer and one of the most sought-after DJs in Toronto. Her attention to detail, technical skills and a vast library of music are what sets her apart and has earned her notoriety within the entertainment industry. She has played for and performed with many notable artists, including Drake, Kanye West and Snoop Dogg, as well as global brands such as Nike, Sephora, Chanel and Saks Fifth Avenue. She is now a staple in Toronto's fashion and beauty industry and has expanded her services internationally to NYC, Miami, Los Angeles, South America & Dubai. As she continues to balance between corporate and creative industries, Nora is focussed on expanding her brand worldwide.